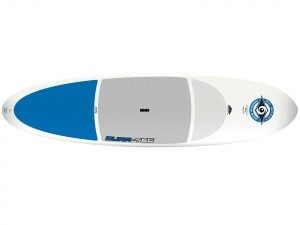 Provincetown Aquasports, in Massachusetts, is proud to announce that we are now a BIC stand up paddle board (SUP) dealer. Our showroom is full of the great BIC product line, available for sale or rent. We have a variety of new styles, length’s, width’s and constructions. The BIC paddle board line is for every person beginner to expert. We have paddles in different dimensions and colors. Parts and accessories we have everything you need for paddle boarding. Also selling used boards and paddles. Come visit us and see our beautiful Provincetown location. use of any craft in our fleet during business hours. Want to learn how to paddle a paddle board? 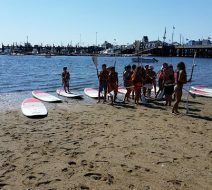 Provincetown Aquasports offers paddling lessons. Availble daily. Call for a reservation time. BIC DURA-TEC. 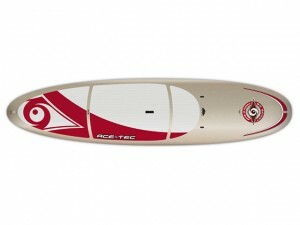 11'4" Stand up paddle board. Intermediate size perfect for any paddler. Filled construction paddle board. Very durable. 41 pounds. 32" wide. 205 liter. "Max recommended" rider weight 210 pounds. 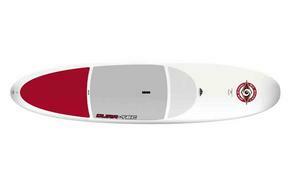 The DURA-TEC 10'4" is all about making Stand-Up Paddling easy. Slightly smaller design for a female or smaller paddle boarder. Extremely durable composition. 35 pounds. 31" wide. 175 liter. "Max recommended" rider weight 180 pounds. ACE-TEC Classic Platinum is 31 pounds! Filled construction paddle board. Fiberglass deck. Premium quality without the premium price! 31 pounds. 32.5" wide. 215 liter. Max "recommended" rider weight 240 pounds.